Fashion in this era has got a whole new dimension with the initiation of online shopping concept. Today, any and every brand promotes their products online, so as to gain maximum attention from the prospective customers. Online selling has become the new fad. Moreover, with the thousands of trendy and classy Shopify fashion themes available online, it has become super simple to set up your own online store. Best Shopify fashion themes offer a perfect showcase for displaying your products. 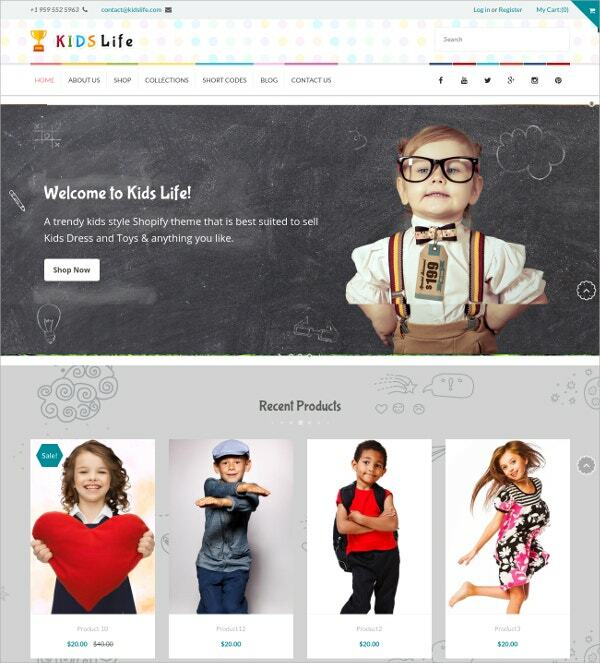 It’s simplified and has all the required tabs and designs fit for an online fashion store. Also, these Shopify fashion themes come with custom size web pages, that adjusts according to the device they are viewed in. May it be a desktop, tablet or a mobile phone; the web pages adjust accordingly to fit within the screen. Top premium Shopify fashion themes are embedded with various features like custom colour schemes, more product display in one page etc. Depending upon the need, a person can choose whether to go for a free or a premium Shopify fashion themes. Along with the best Shopify fashion themes one also gets a full time technical support. 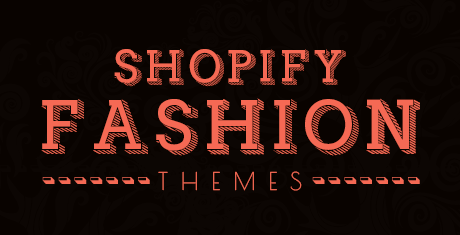 So, start your online fashion store in no time with Shopify fashion themes.